Miles for Lunch is our work running club! We’ve been on a bit of a hiatus this last month as I was on holiday, then bogged down with work and Scotland trips.. But we’re back with a solid 6km run during today’s lunchtime. 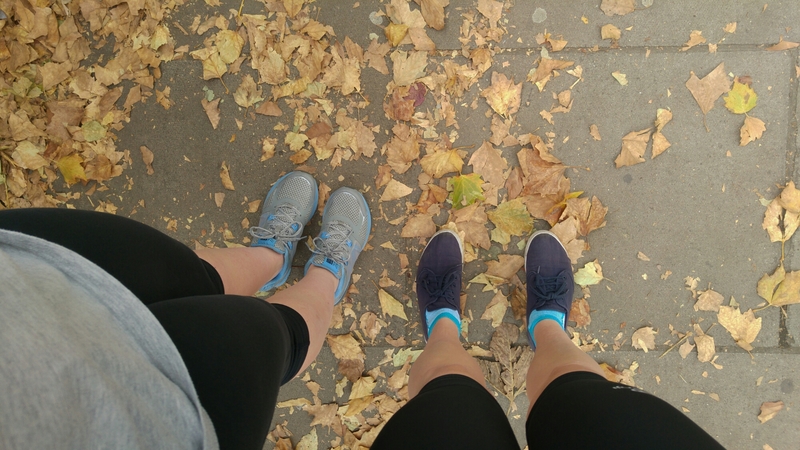 The weather here in London is certainly turning, as it’s much more brisk than last month – perfect conditions for running though! I’m enjoying being back on my bike as well as the days start to cool. Autumn is the best.